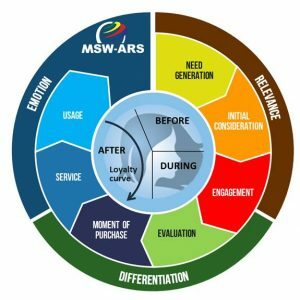 Lake Success, NY, February 15, 2018 – MSW-ARS announced today that their advertising research solution, TouchPoint has completed the Marketing Metric Audit Protocol (MMAP), the formal process for validating the relationship between a marketing measurement and financial performance as established by the Marketing Accountability Standards Board (MASB). 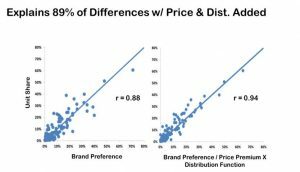 Using TouchPoint MSW-ARS is able to measure, forecast and optimize advertising messages – for individual ads as well as full multi-execution campaigns across a variety of media types. 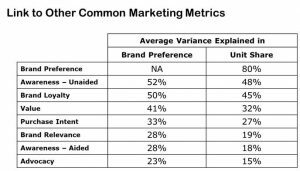 The MMAP audit assessed the Touchpoint CCPersuasionâ metric against ten ideal characteristics, including relevance, predictability and objectivity. 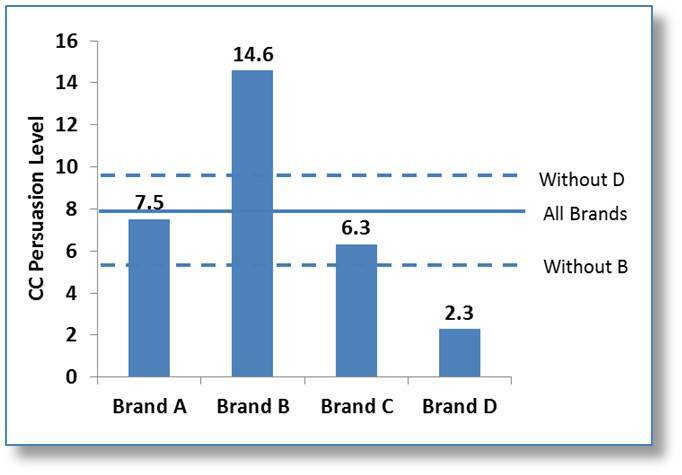 MSW-ARS’s patented measure of brand preference – CCPreference – also completed the MMAP audit in 2016. 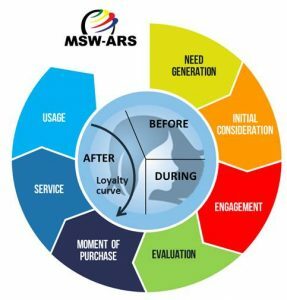 MSW-ARS offers a product suite that evaluates, quantifies and optimizes the impact of advertising messages and campaigns comprised of any combination of touch points, including television, print, radio, outdoor and digital. 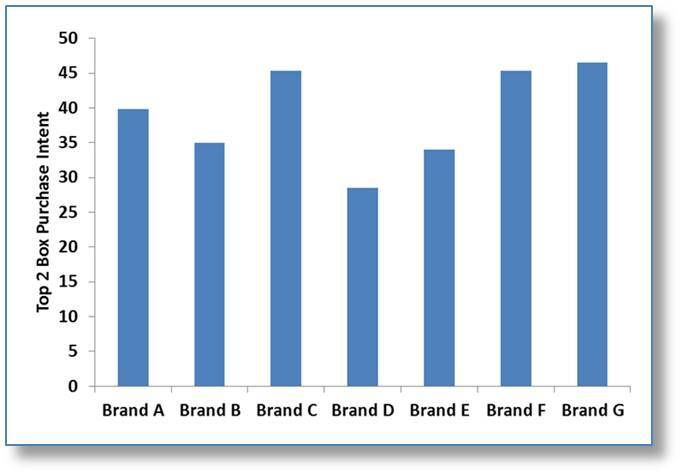 MSW-ARS helps marketers build brands by providing world class research solutions in the following areas: brand strategy, all stages of creative development from early concept to fully finished ads, campaign evaluation across all marketing and media channels, advertising and brand equity tracking, media planning and strategy, return-on-investment, and forecasting. 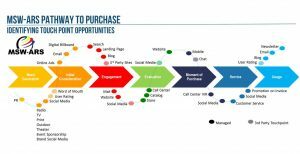 The company provides solutions and consulting to marketers across traditional and digital marketing including: media mix optimization, media budget allocation, media and message connection, channel selection, digital media and emerging platforms. MSW-ARS has a roster of marquee clients representing virtually every product category, including: Consumer Packaged Goods, Retail, Financial Services, Telecommunications, Technology, Automotive, and Pharmaceutical industries. 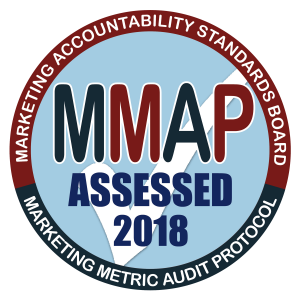 MASB is an organization of top-tier marketers, measurement providers, industry associations and business academics devoted to establishing and advancing accountable marketing practices that drive business growth with tools like the MMAP Metric Catalog and the Continuous Improvement in Return Assessment. 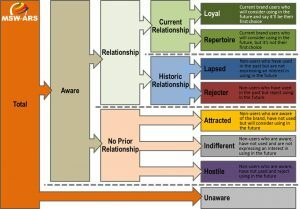 For more information, visit themasb.org or email info@themasb.org.